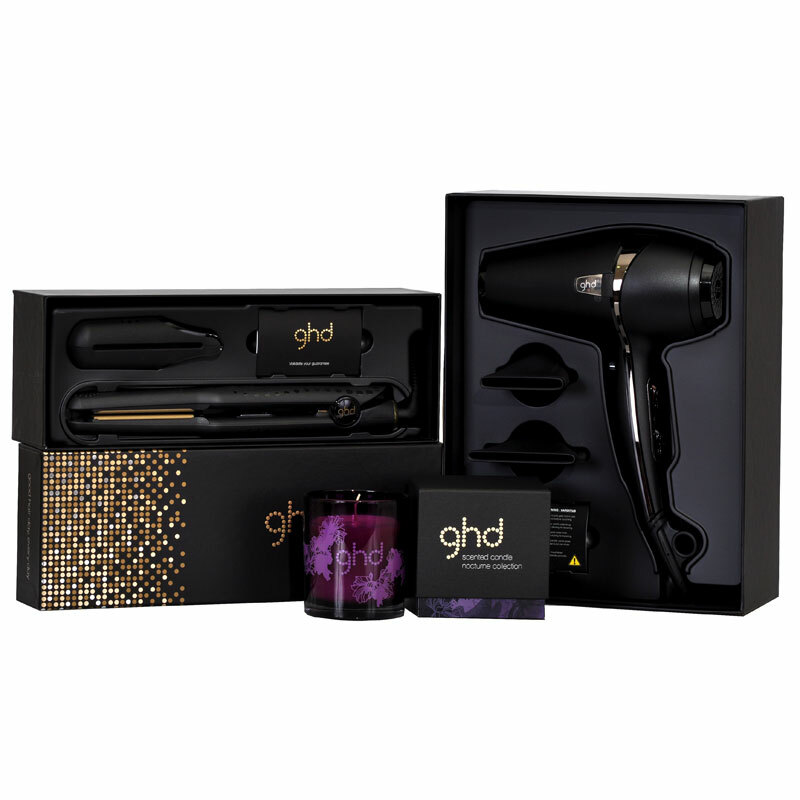 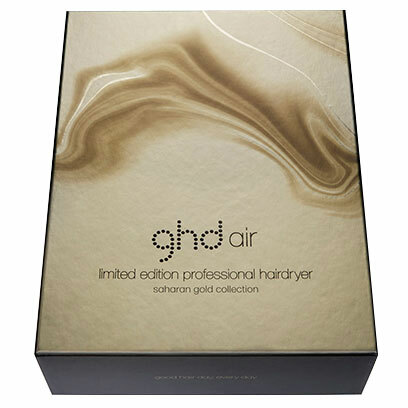 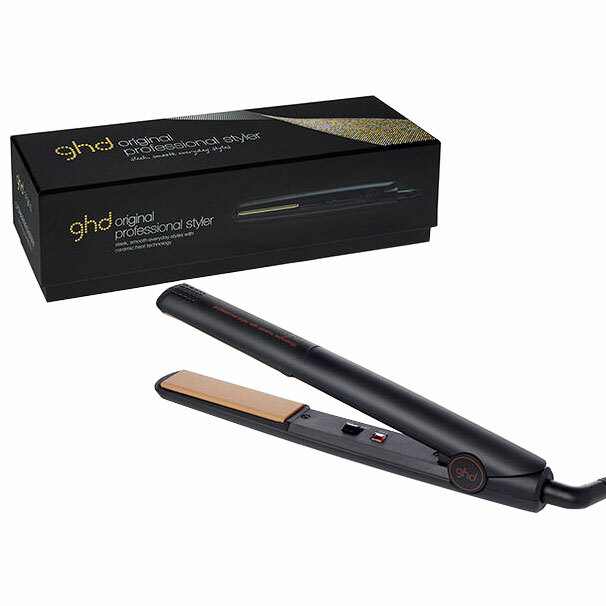 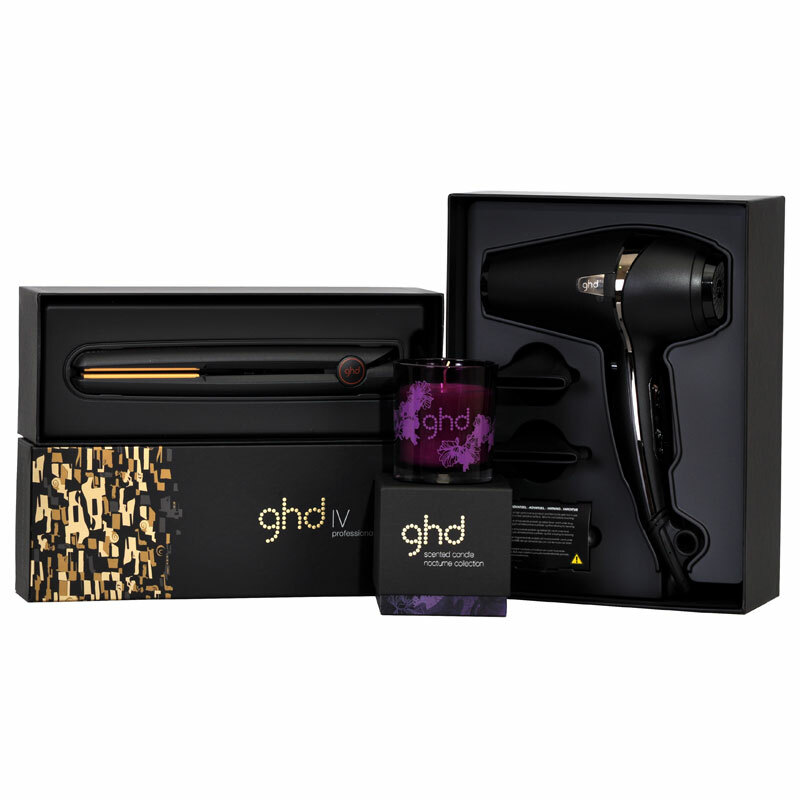 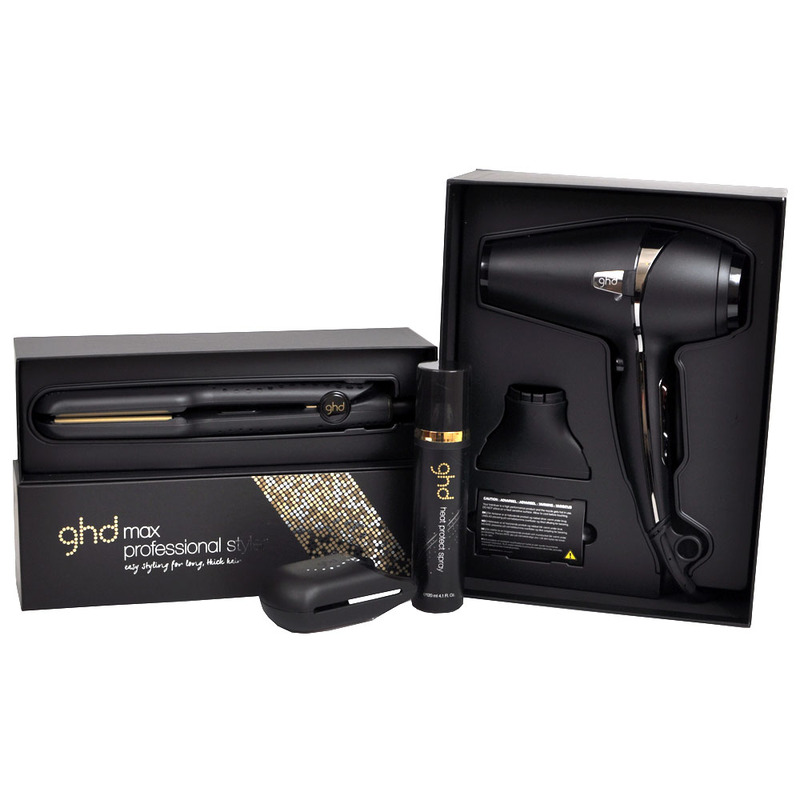 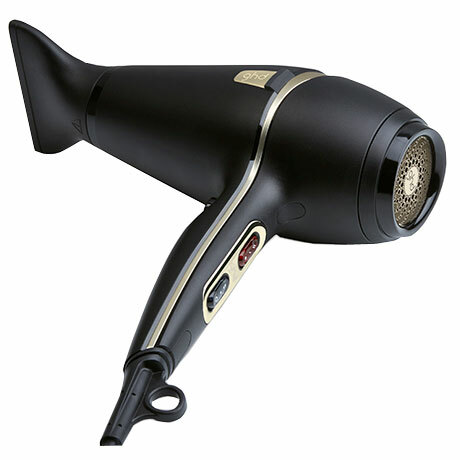 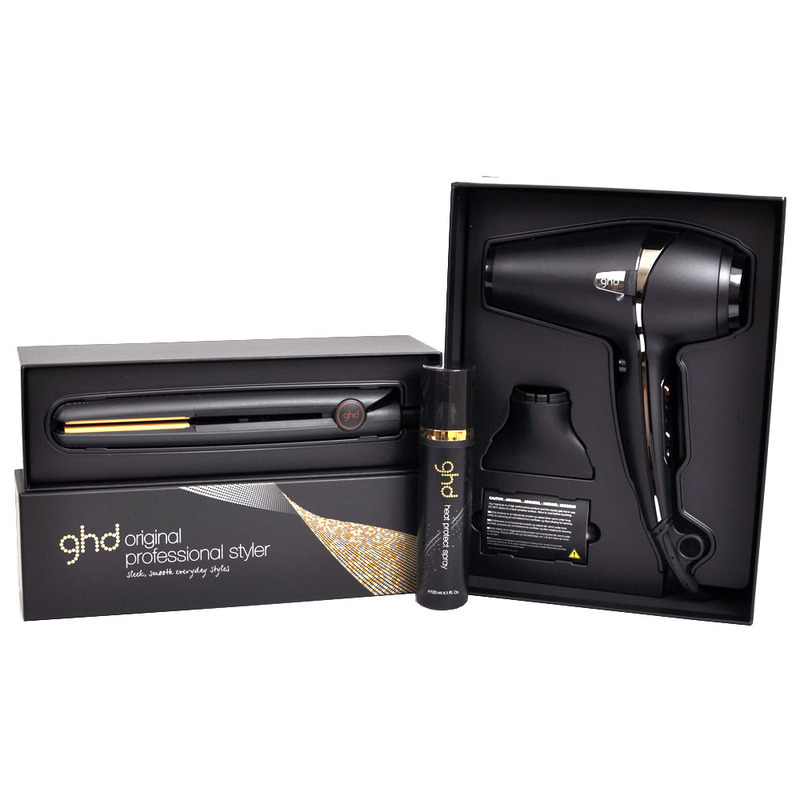 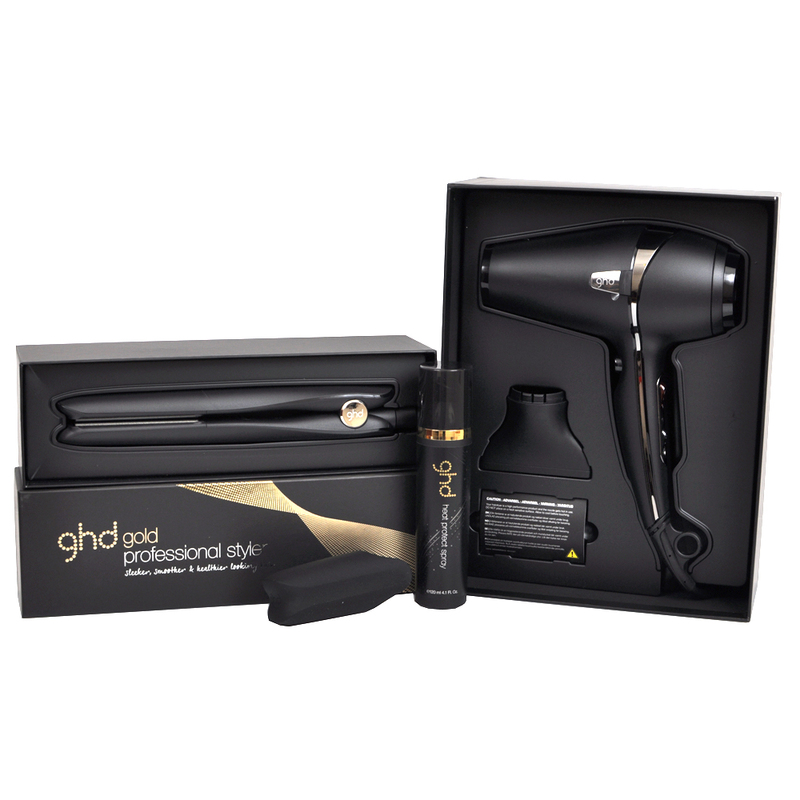 Whether it`s sleek, smooth results or big volume you`re after, the limited edition ghd air saharan gold hairdryer, puts the power of a salon blow-dry in your hands. 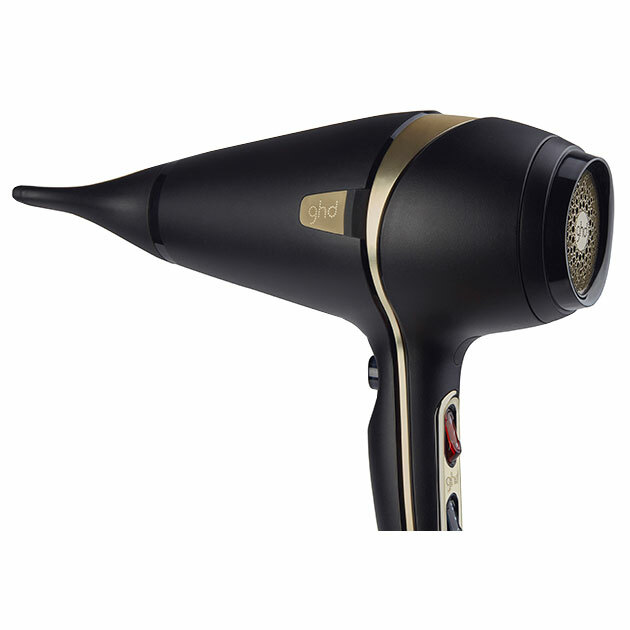 Be blown away with a professional-strength AC motor that delivers high-pressure airflow, drying your hair up to 2x faster than conventional dryers. 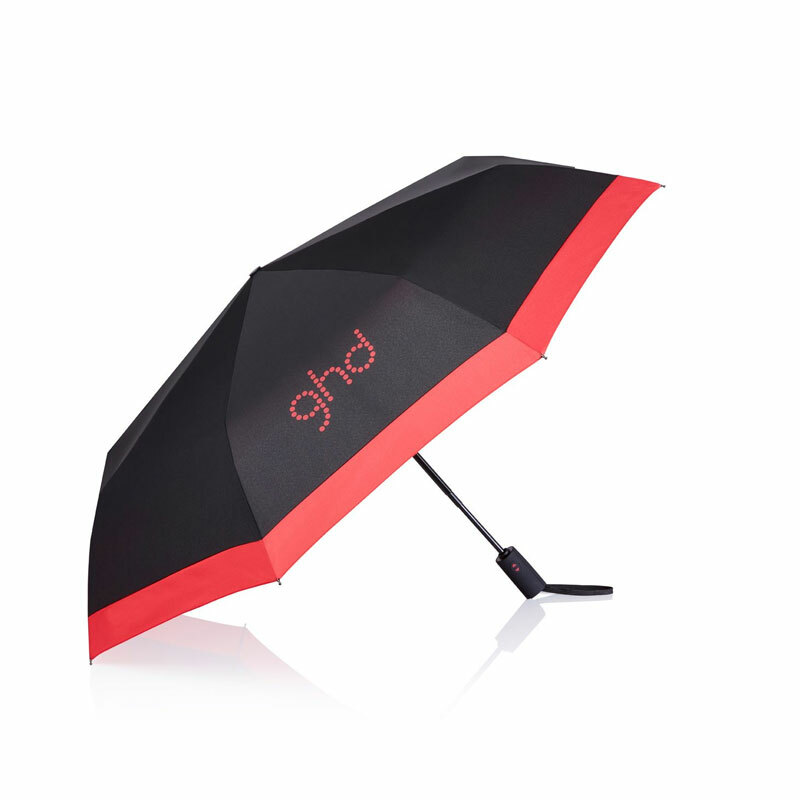 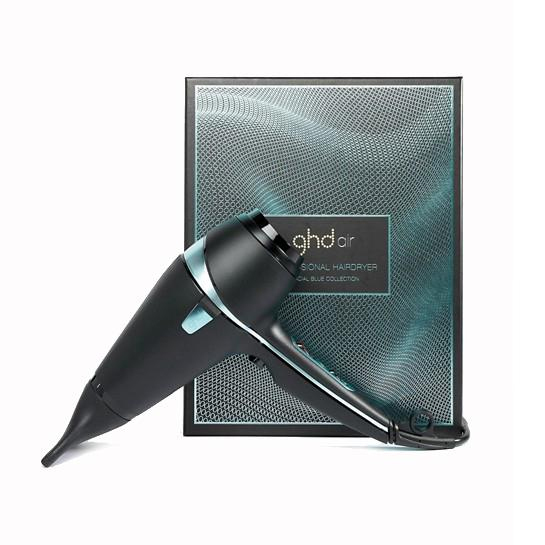 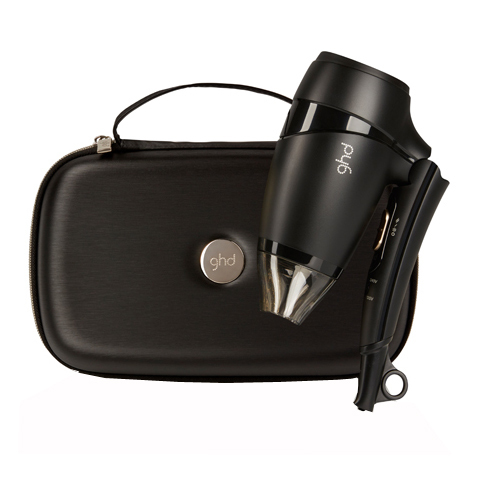 The ghd air professional hairdryer also features advanced ionic technology that minimises frizz and flyways for frizz-free, soft and silky styles. 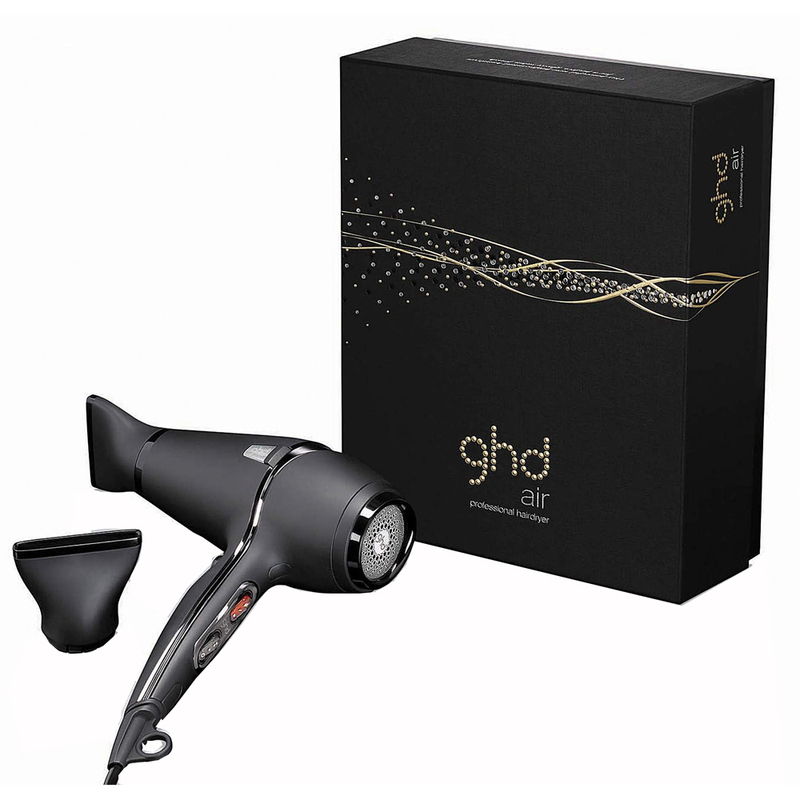 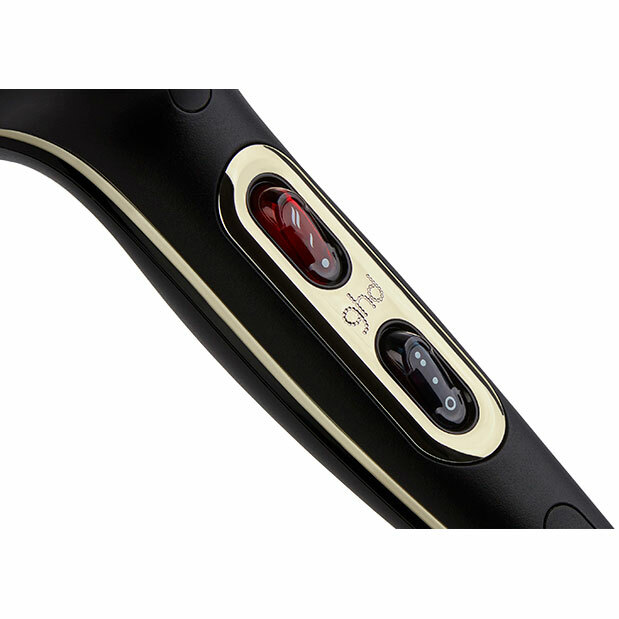 Plus, variable heat and power controls, including a cool-shot button and a precision nozzle, give you the power to create, style and set limitless looks. 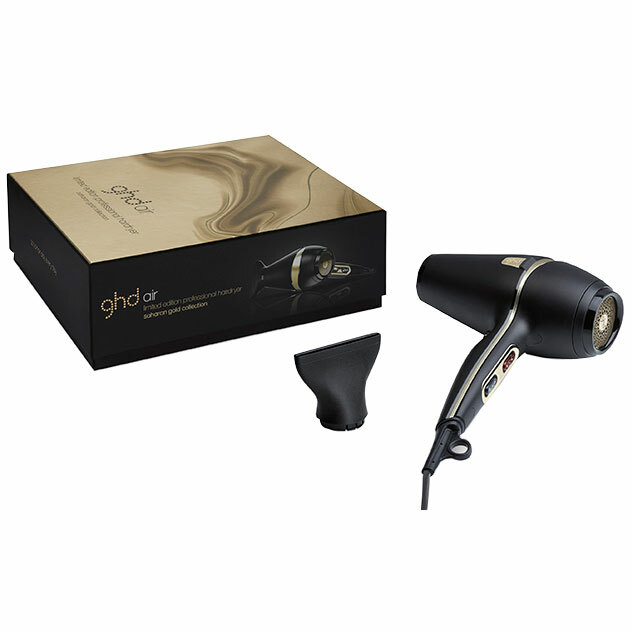 Statement gold accents act as a finishing touch on this powerful styling partner.